TIMMINS, Ont. 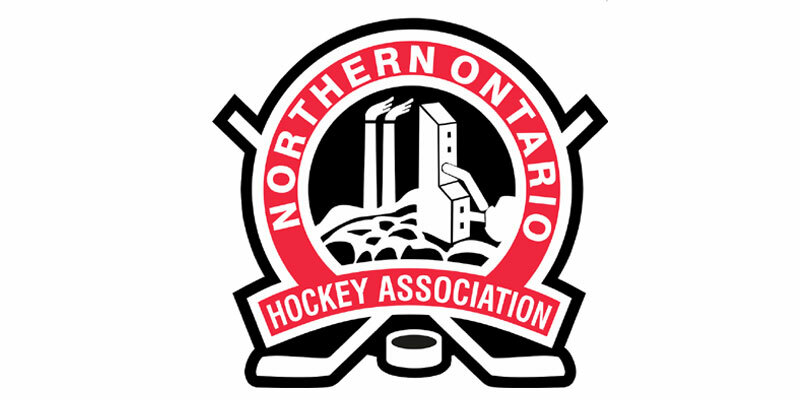 – Charley Hanewell’s first Northern Ontario Junior Hockey League goal, coming with 27 seconds remaining in regulation, helped the Soo Eagles pull out a 3-2 victory over the Timmins Rock Saturday at McIntyre Arena. After a scoreless first frame, Timmins opened the scoring three minutes into the middle session as surging Derek Seguin connected for a fifth straight outing as he picked up his league-leading 16th of the season. Sault Ste. Marie drew level in the back half of the stanza as Raf Praysner tied it at 15:41 while Kyle Quinn put the Eagles in front with 19 seconds left in the period as the Soo skaters both secured their fifth of the campaign to put them up by one after two. Heading into the third, the Rock picked up the equalizer at 4:12 when Josh Dickson buried his seventh to knot it at 2-2. Then with overtime looming, Hanewll’s effort eluded Timmins starter Tyler Masternak late to give the visitors the road decision. Joseph Benedetto, in net for the Eagles, made 23 saves to record the win while Masternak faced 20 attempts in defeat for the Rock.